Powerful ingredients for skin rejuvenation include TCA, Kojic Acid, Retinoic Acid, Salicylic Acid, Phenol, Vitamin C and for the first time in a chemical peel, anti oxidant Glutathione for superior skin lightening. 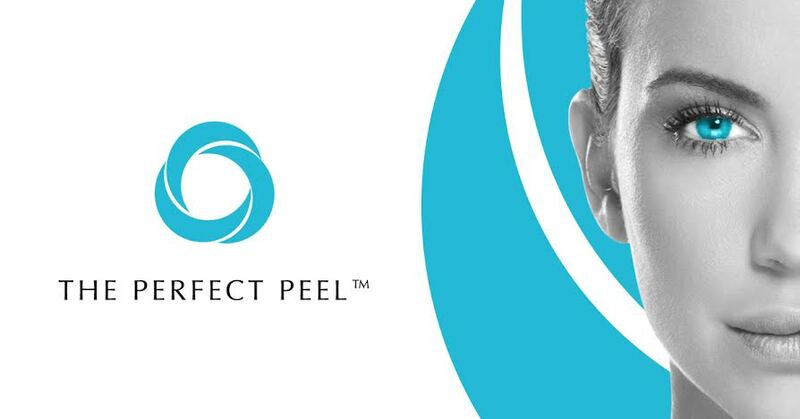 Whether you concerned with Sun Spots, Acne scars, or Dull or aging complexion, The Perfect Derma Peel delivers real results for All Skin Types & Ethnicities. 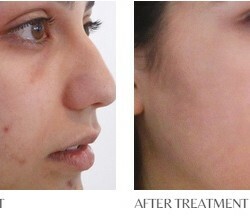 Dr. Tromble and the team at Med 1 Aesthetics highly recommends this product and series of peels. 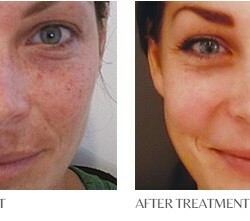 Each client leaves the office with specific care instructions and a post-peel kit to stay hydrated and maximize results.